MALAYA, 1890 ... in the tin-mining camps of Perak’s Kinta Valley, only the strongest and bravest survive ... and the strongest and bravest of them all is Aisha, the beautiful solitary dulang washer who labours to support two families. Fook Sin, the mine’s treacherous, thieving proprietor, sees Aisha as his ultimate prize: the most desirable object he can add to his secret hoard of treasures. Hun Yee, an ambitious young Hakka Chinese miner, shakes off the opium addiction that has insulated him from the harshness of his daily struggle and strives to win Aisha’s approval by starting a mine of his own. But for Donald Redfern, overseer and the only European in the camp, Aisha comes to represent something even more important. The human contact she offers in the language lessons she gives him, and the small gestures of compassion she shows to the isolated, homesick man, fuel his dangerous obsession. Meanwhile, Aisha herself is harbouring a secret. When events at the mine move towards their shocking conclusion, she is forced to re-examine her life. Confronted with the love of a man prepared to turn his back on his country for her, will she finally seize her chance at happiness? PAUL CALLAN was born in Dublin, Ireland. His love of storytelling was fuelled while attending Chanel College in North Dublin. As a young man in London, he abandoned his first attempt at becoming a novelist in pursuit of a business career. After marrying his Malaysian wife, he visited Malaysia for many years, and fell in love with the country and its people. He now divides his time between his homes in Kuala Lumpur and London. 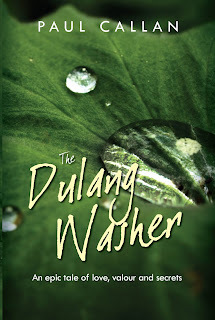 The Dulang Washer is his first novel. will definitely get this book, since I am from Ipoh and my late uncle used to operate a tin mine there. When will it hit the stores? Hello Yvonne! 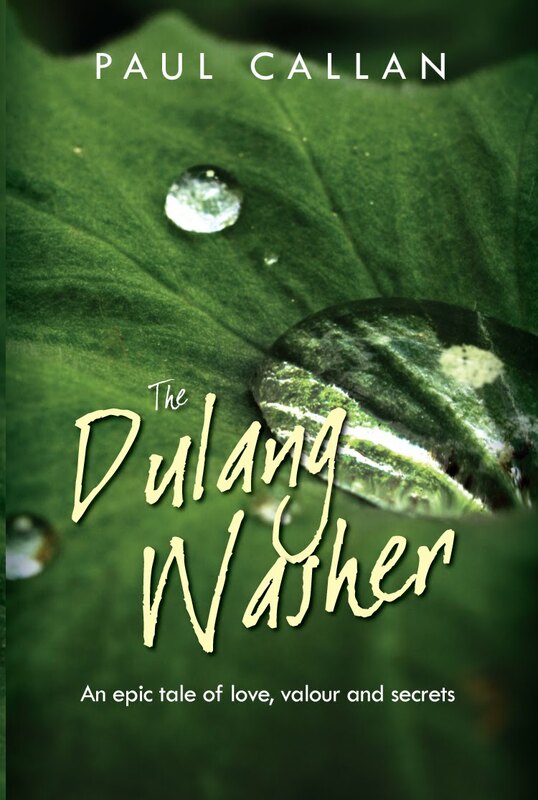 We have scheduled The Dulang Washer for August but it will most probably be released in July. We are still in the throes of proofreading the galleys.